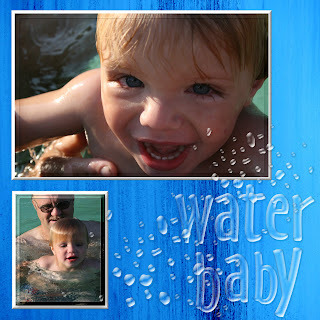 This is a sample of a digital scrapbook page. 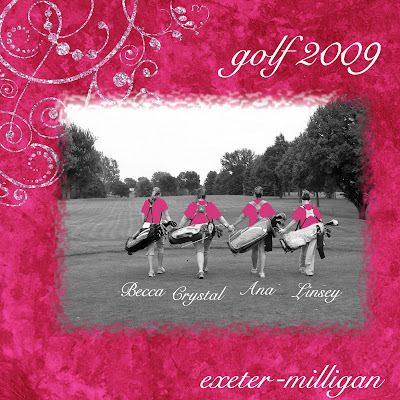 I love to scrapbook digitally because you can reuse supplies over and over again, you can use the supplies to make multiple sizes and you can print multiple copies of each page. I love that you can move things around. 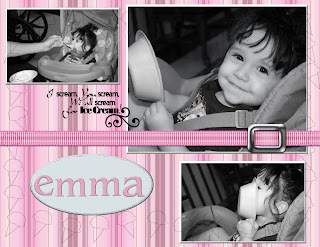 I have a wide variety of digital scrapbook kits to enhance your photos. 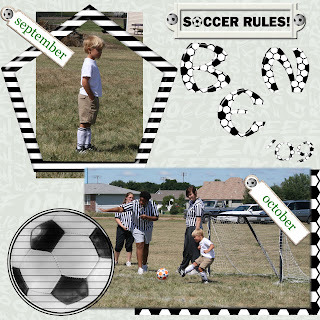 From girly items, to camping, football and soccer themes.